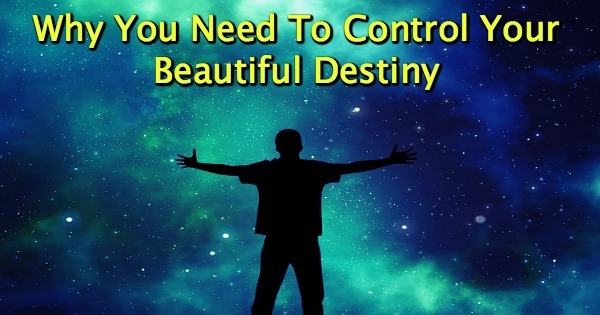 Would you prefer to control your destiny or let someone you don’t know control it for you? 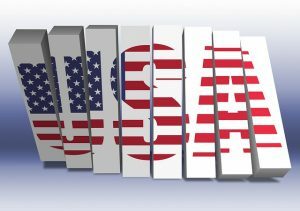 I’m going to tell you a story about an amazing artist with all the right elements, the right team, and a killer debut record but they never really made it in America because of poor marketing. They did everything in their power (I believe) to do it right but outside forces impacted their destiny. 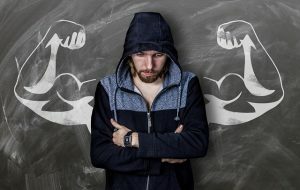 You have so much more control over your destiny today than before, but only if you realize it, take responsibility for it, and begin controlling it. 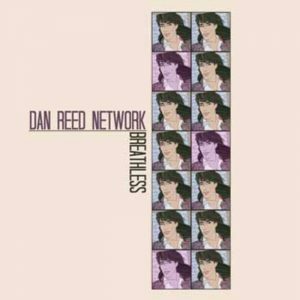 One of the most amazing artists to come out of the hair band era was The Dan Reed Network. Right now, you’re like, “Who?” unless you’re European. 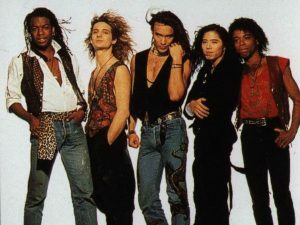 The Dan Reed Network was a fresh breath of air for the hair band era. They were a unique and interesting mix of Prince-meets-Bon Jovi-with-killer Steven Tyler-Falsetto-screams. A hair band image and an 80’s rock appeal but funky with great songs. They were diverse musically and ethnically within the band. All total, the group was descendant from these different ancestries, German, Hawaiian, Native American, African American, Japanese American, Jamaican, Italian American, and Jewish. They were a Mercury records major label artist with big-time management, a hit producer, a (supposed) major label budget, and a killer record, but they never caught on in America and they’re from the Northwest, Portland area. 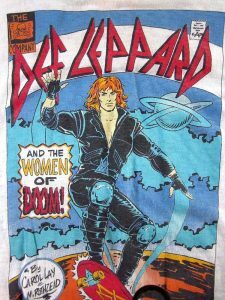 Why didn’t this band fulfill their destiny? A marketing fail is what happened and it wasn’t their fault. There are a million stories like this out there. Let’s dissect it so we can learn how YOU can avoid this situation. First off, the band put out a self-released EP in 1986 which had a #1 on Portland’s Z-100 (their local) radio station. That’s how they got their label attention, by proving their value in advance of the deal. Right there, they didn’t wait for the label to discover them. 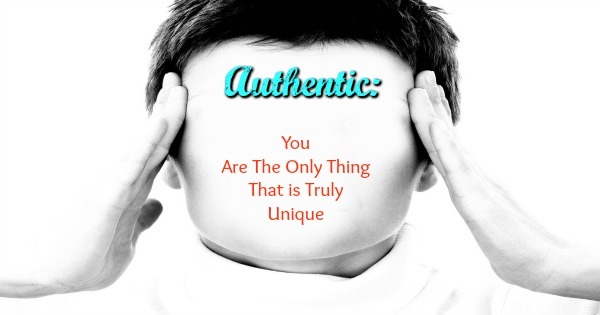 They made themselves discoverable and the labels called them. They were crafting their own destiny. DRN formed a management relationship shortly after that with music promoter icon, Bill Graham. 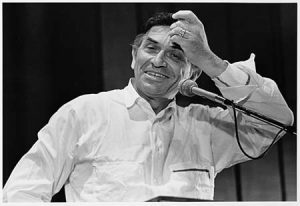 FYI, Bill Graham was instrumental in the careers of The Grateful Dead, The Allman Brothers, and Janis Joplin to name a few. Their #1 single on their local radio station garnered interest from Derek Shulman (Bon Jovi, Cinderella) at Polygram and they were signed to Mercury Records (a division of Polygram). 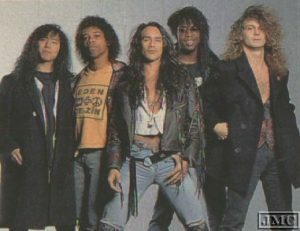 In the winter of 1987, The Dan Reed Network released their debut record which was produced by Bruce Fairbairn (Bon Jovi, Aerosmith). It’s an awesome record. I recommend listening to it. Even if you don’t dig the style, it’s incredibly well done. Everything is coming up roses for Dan Reed Network, right? Major label, killer producer, different sound, iconic manager, etc. But here’s how the potholes developed. 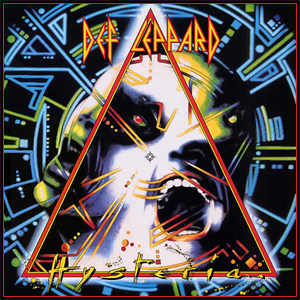 Mercury Records label mates, Def Leppard, FINALLY released Hysteria which was 3 years overdue in August of 1987; a few months prior to DNR debut effort. Hysteria was the follow up to the 10 million + selling Pyromania and the record label obviously had huge expectations on sales. 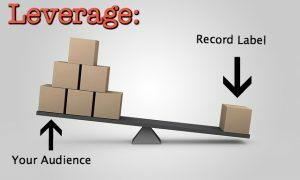 (If we remember that records were grossing the equivalent of around $30/record back then we can surmise that the labels were getting around 50% of that or $15/record. So, they grossed at least $150 million [not including publishing revenue] on Pyromania). But, Hysteria was plagued by delays and MASSIVELY over budget. 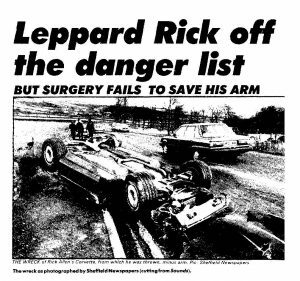 On December 31, 1984, Def Leppard drummer Rick Allen lost his arm in an auto accident. 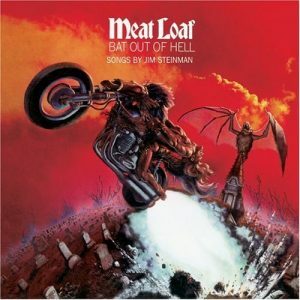 The band was over the Mutt Lange tedious production process they endured on Pyromania and chose Jim Steinman (Steinman was famous for writing and credited for co-producing Meatloaf’s Bat Out of Hell) to produce Hysteria. Steinman’s approach was to record a raw rock sound that was a definite departure from the polished pop metal sound of Pyromania. Once the band realized that, they sacked Steinman but still had to pay his $2-Million-Dollar production fee. They reenlisted Mutt Lange and got to work on the record after scrapping all the previously recorded material but they had to pay Mutt Lange too and this was going to take a while. 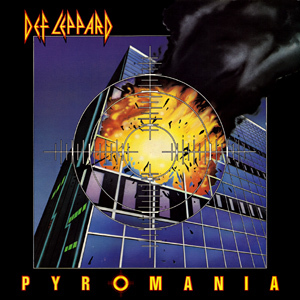 By the release date of Hysteria, Def Leppard had to sell 5 million copies to break even! This made Mercury nervous. Understandably as the cash equivalent to 5 million records to the label would be around half of the take from Pyromania or $75 million dollars in today’s money. The record immediately shot up the charts in England, but the momentum from Pyromania had faded in the USA and the new record was TANKING. Polygram/Mercury understandably began freaking out. Guess who didn’t get any attention? The new bands that were signed to the label including Dan Reed Network. It was all-hands-on-deck at Mercury Records. Every available monetary and personnel resource was allotted to making Hysteria at least break even. This dynamic dragged on and on through 3 American singles, “Women”, “Animal”, and “Hysteria”. The record didn’t begin to sell in American until the fourth single was released, “Pour Some Sugar on Me”. 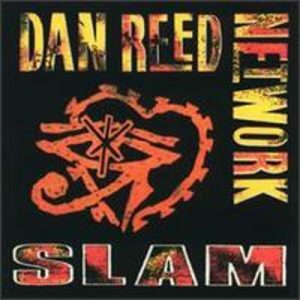 The first Dan Reed Network record suffered a painful, slow death because of abandonment. The label couldn’t and wouldn’t afford to promote it correctly with all the hysteria from Hysteria. Somewhere along the line, the band apprehensively switched management companies to Q-Prime with Peter Mensch and Cliff Burnstein. 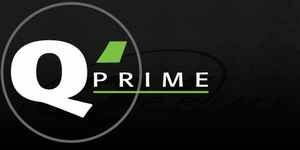 Q-Prime ironically started with and were still managing Def Leppard (along with Metallica, Queensryche, AC/DC, The Red Hot Chili Peppers, and some other huge acts). DNR finally got on the road as an opener on the last American leg of Def Leppard’s Hysteria tour but it wasn’t until the 2nd album was released and they toured with the Rolling Stones in Europe that they blew up…over there. 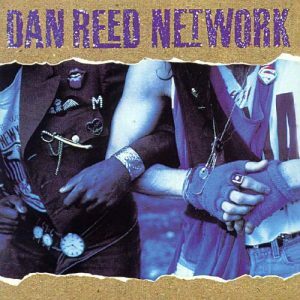 Dan Reed Network is still out there doing it today, man, but they never caught on in America and it was largely due to the circumstances that revolved around the marketing of their debut record. 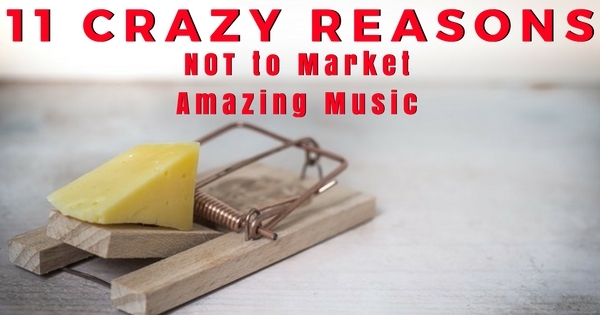 The bigger band with the bigger budget and the bigger fires to put out got all the attention at the big label while the promising baby bands with all the potential suffered. Well, it has changed but it’s worse today. 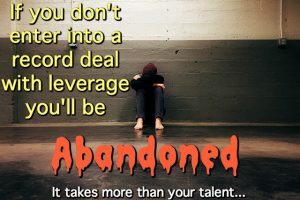 Why would you want to be signed before you crafted some leverage to apply to the deal? 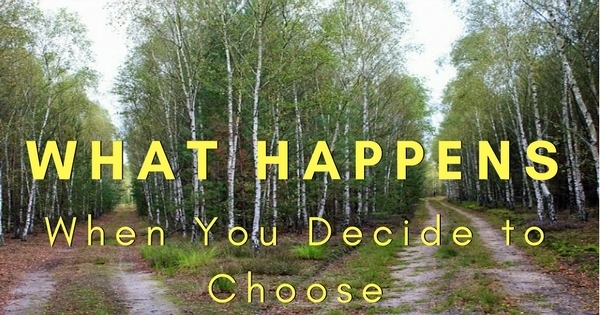 Especially considering you have the power to construct this leverage today and create your destiny? 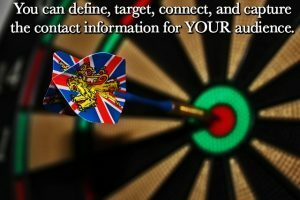 YOU can do what the Dan Reed Network couldn’t do, define, target, connect, and capture the contact information for YOUR audience. You can grow your audience. 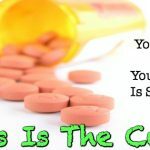 It’s not difficult like brain surgery, but it does require work and understanding. 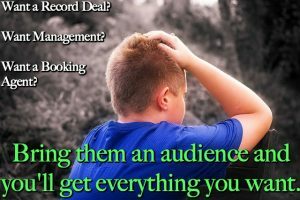 Do you want a record deal? 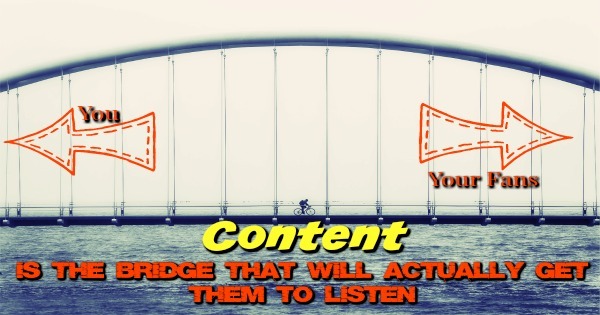 Bring them an audience and you’ll get what you want. Do you want a manager? 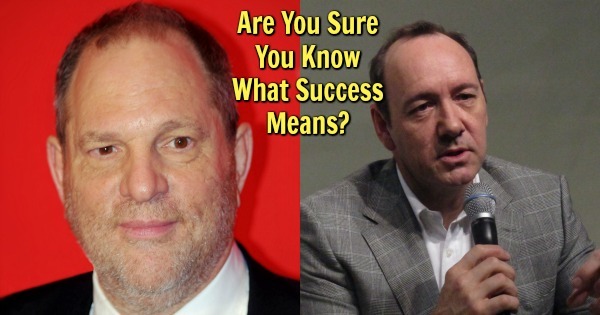 Bring them an audience (i.e. something to manage) and you’ll get what you want. Do you want a booking agent? YOU must do the work and it’s never been easier to reach people, but it does require work. 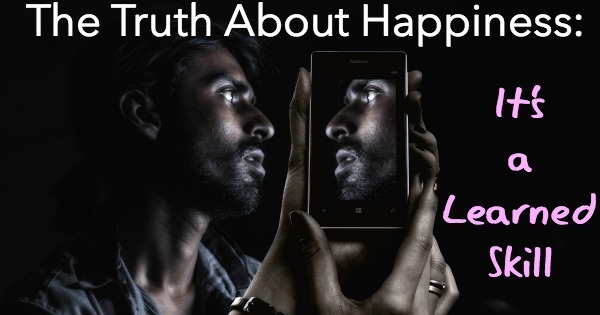 Every show you fail to collect contact data is a wasted opportunity. 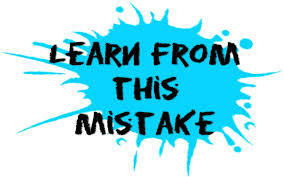 Every day that you don’t expand your social media to reach new people is a wasted day. 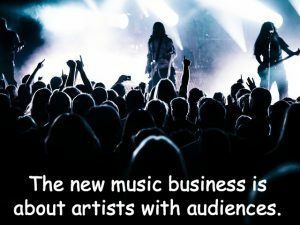 The new music business is all about artists with audiences. Let me be clear, YES, I’m generalizing, but you are NOT going to get signed on your talent alone and frankly, you don’t really want to be. You don’t want to be the exception to the rule. 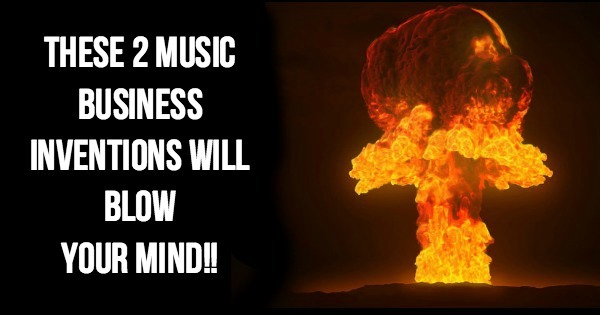 When you come into a record deal with a decent audience and some cash flow in your business you have power. Power bands like Dan Reed Network didn’t have because they didn’t know who their audience was and couldn’t reach them outside of radio. 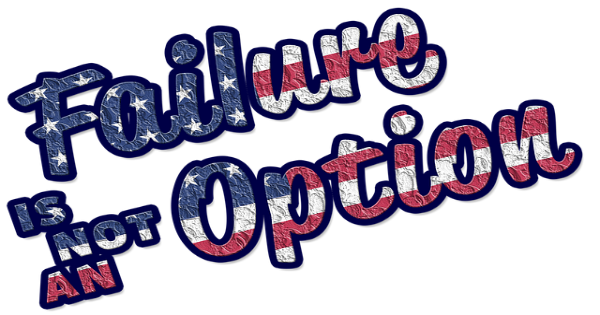 You might just get signed on your talent, but the Def Leppards of the world will ensure that you are ignored. The bigger your audience, the more power you have. How’s that for a goal? I’ve grown Daredevil Production the same way. I find the audience first. 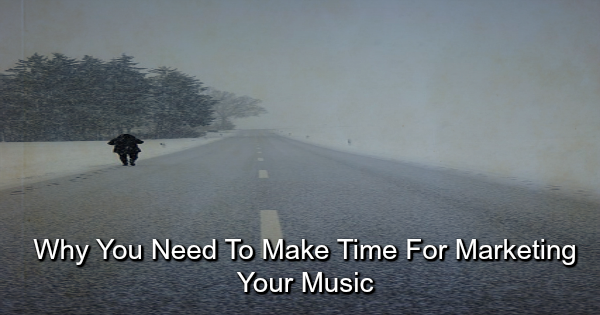 It’s so easy (and FUN) to make relationships with important managers, producers, label executives, booking agents, etc. by bringing them business as opposed to asking for a favor. Why wouldn’t you want to do that too? 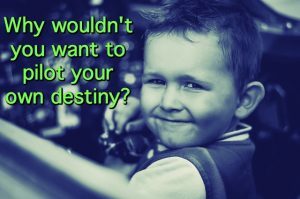 Why wouldn’t you want to be in charge of your destiny? 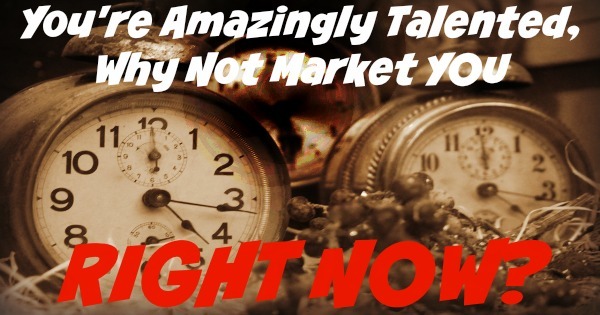 You're Amazingly Talented, Why Not Market You RIGHT NOW? 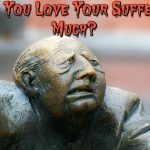 You Suffer, Your Career is Stagnant, This Is The Cure Why Do You Love Your Suffering So Much?